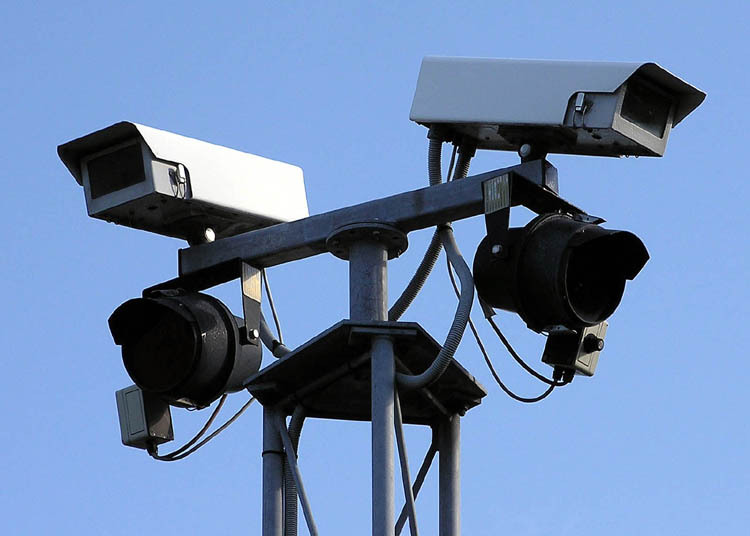 In the autumn, Redbridge Council proposed to introduce 41 new Automatical Number Plate Recognition (ANPR) Cameras into the borough. An overwhelming majority of respondants to the consultation about this (more than 9 in 10) supported the introduction of new cameras and thought that they would reduce crime. The Council will install ANPR cameras across the borough, including 14 digital dot-matrix display boards. They are also upgrading 160 CCTV cameras and introducing 35 deployable cameras to crime hotspots.